Money Properties are proud to be members of The Guild of Property Professionals. As members we have access to continuous advanced training to ensure we know the process of moving home inside out. The Guild will also audit us at random. We will receive a visit from the in-house compliance officer and if we are not up to standard our membership will be revoked. The biggest advantage of working with a Guild agent is the cohesive approach to marketing - through magazines, ezines and The Guild's website the entire network is working for you. 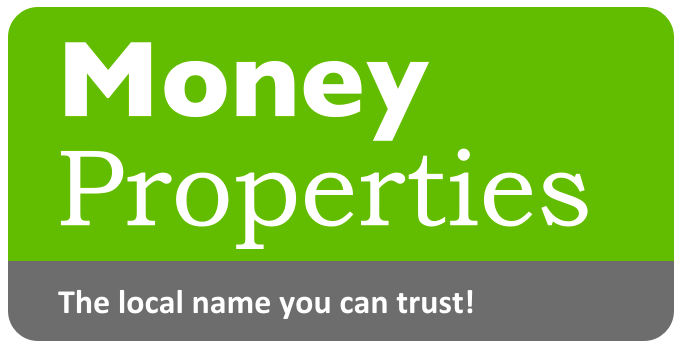 Money Properties Estate Agents | Specialising in property for sale in Wymondham, Hethersett, Attleborough, Spooner Row, Wicklewood, Deopham, Morley St Botolph and Morley St Peter.